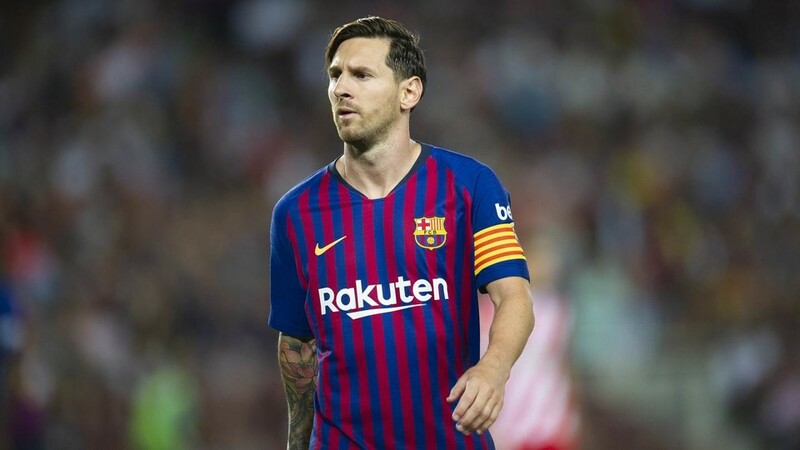 Former Bulgarian and Barcelona forward Hristo Stoichkov, 1994 Ballon d’Or winner, said that Argentina’s Lionel Messi is a myth as a footballer, but insisted that behind the myth hides a better person. The Bulgarian, who lavishes praise on the Barcelona star, insisted that Messi “is a myth” and that “you can not argue that he is the best“. “I knew Lionel Messi when he came to La Masía and he was 12 years old, Few people know that behind the extraordinary footballer there is a person who is much bigger. The Bulgarian, who lavish praise for the Barcelona star, insisted that Messi “is a myth” and that “you can not argue that he is the best“. Stoichkov, who during the 90s was considered the best striker, told the children his experience as a footballer, his beginnings (when he was 7 years old) and his motivation, to help his teammates and then gave autographs to the little ones, who were very enthusiastic about his visit. The player shared with the kids his experiences as a player of FC Barcelona, with which he won the first European Cup of the Catalan team, in 1992, when he was directed by Johan Cruyff and was known as the “Dream Team“. Precisely the late Cruyff (1947-2016) said he had “a winning mentality” on and off the field and that the team learned many things from him.